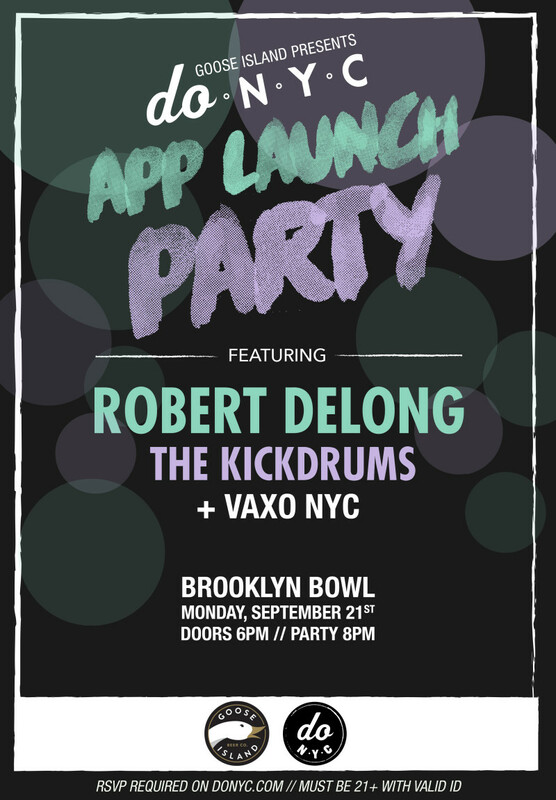 Get on the list asap for the do NYC APP launch party over at Brooklyn Bowl tonight. The party would feature a performance by Robert DeLong and The Kickdrums. Tags: Brooklyn Bowl, do NYC, Free NYC, Music, party. Bookmark the permalink.